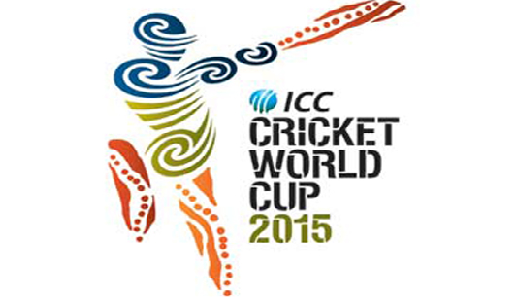 till now all the 14 teams in ICC Cricket World Cup 2015 have played at least two matches in their groups. after seeing the performance of all the teams it seems like two co-hosts of the World Cup Australia and New Zealand along with defending champion India are three Hot Favorite teams for winning the tournament. the way Australia, New Zealand and India are outclassing other teams increases their chances of winning the cup. but we all know that Cricket is a very uncertain game and anything can happen in Cricket. India has defeated Pakistan and South Africa in their first two matches by big margins. Australia got victory against England and their match against Bangladesh was drawn due to rain. New Zealand defeated Sri Lanka and England. the real disappointment is coming from Pakistani team which is not able to get even one victory till now after two playing two matches. anyways still there is a long way to go for all the teams so we should continue to enjoy the action.